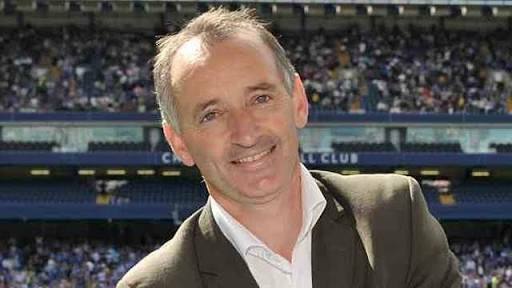 Football pundit, Pat Nevin has claimed that Liverpool would cause Real Madrid huge problems if the two sides meet in the Champions League final. Real Madrid go into the second leg of the semifinal on Tuesday with a 2-1 away win over Bayern Munich. The European champions came from behind at the Allianz Arena with goals from Marcelo and Marco Asensio. And Nevin, a former Scotland international, believes that the Galacticos would struggle against Jurgen Klopp’s rampant Liverpool side. Speaking on BBC Radio 5 Live’s Football Daily, he said, “They’ve got more zip at the moment than they did against Spurs earlier on in the campaign at Wembley where they looked very old. “But that brings me back to what is going to be the biggest discussion: Liverpool play against a side at a tempo they want to play at, Real Madrid would hate that. “It’s exactly the way they do not want the game to go. “There were periods in the game today where Bayern Munich lifted their game and played at that higher tempo – I don’t think Real Madrid enjoyed it. “They were leaking chances, particularly in the first half, but Bayern Munich wouldn’t or couldn’t keep it at that pace for the entire game. “I think part of that’s got to do with some of their players being fabulous world class players in the past [but not now]. “Obviously Robben had to go off injured and Ribery had a better second half but he’s not the player he was before. “Suddenly you realise that you can’t play at that tempo for the entire time.